Quiz: How Often Should I See the Dentist? How often do we really need to see the dentist? This is fairly common question. Some people insist once a year is enough while others may see the dentist only if they experience discomfort. However, everyone should visit the dentist at least once every six months for a checkup and dental cleaning to ensure optimal dental health. 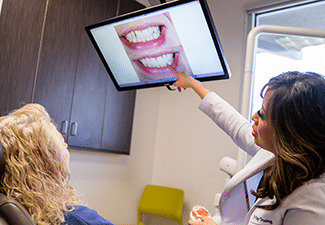 As Dallas dentist, Dr. Diep Truong, explains, regular appointments help address common dental issues before they lead to serious dental health complications. 1. True or False: You should see the dentist at least twice a year. 2. True or False: Children require checkups too. 3. True or False: Dental homecare can help reduce the need for dental treatment. 4. True or False: Cleanings help reduce the risk of gum disease. 1. True. The American Dental Association recommends undergoing a thorough checkup and dental cleaning at least twice a year. 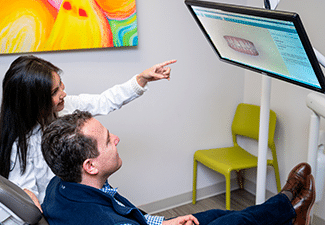 For patients who are especially susceptible to tooth decay and gum disease, we may suggest more frequent appointments. 2. True. 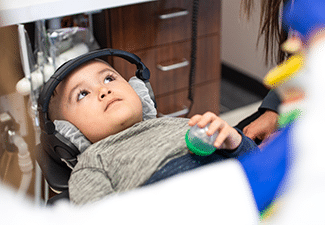 Along with adults, children as young as three can benefit from regular six month checkups. 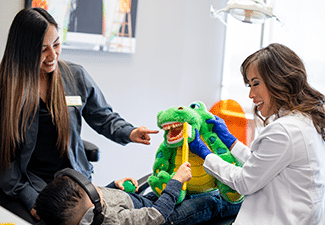 Routine visits help children become accustomed to the sights and sounds of the office, reducing anxiety and allowing our dentists to instill good dental habits. 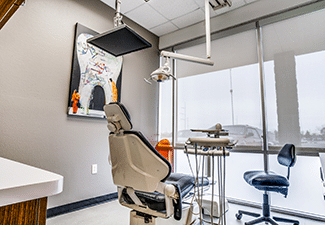 Our doctors can also watch for any signs of developing dental problems, providing treatment before more costly and invasive intervention is necessary. 3. True. When you take care of your teeth from home, you reduce the chances of developing cavities or gingivitis. Good homecare includes brushing and flossing your teeth regularly, as well as cutting back on foods and drinks high in sugar and other starches. 4. True. A simple dental cleaning helps remove the plaque that you simply can’t erase with brushing and flossing alone. This reduces the risk of gum inflammation, which often leads to gum disease.